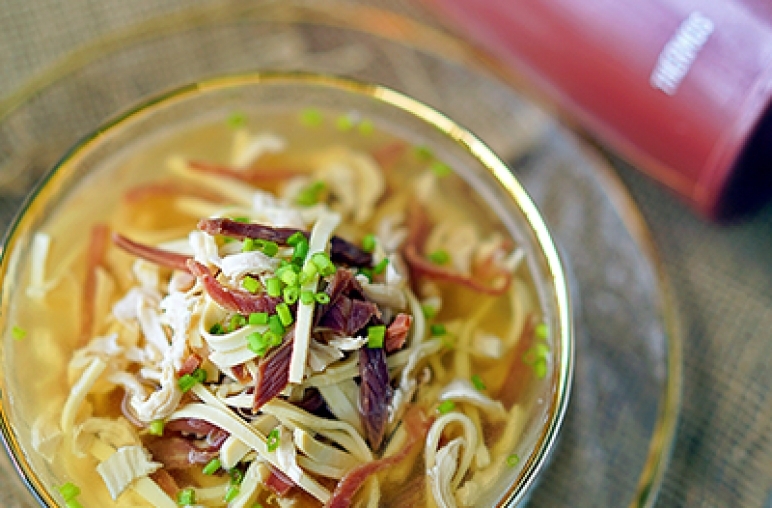 Help your family ward off flu bugs by adding nutritious, immunity-boosting ingredients to their meals. 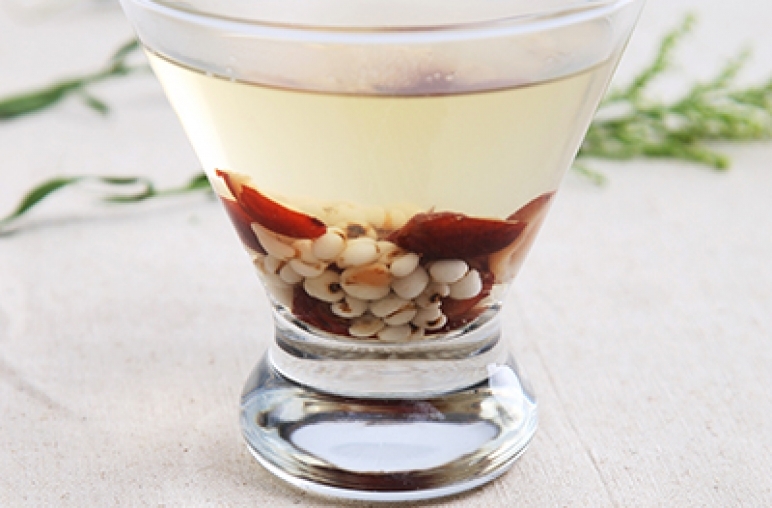 On top of good sleeping habits and adequate hydration, having a balanced diet is key to surviving the flu season with nary a cough. 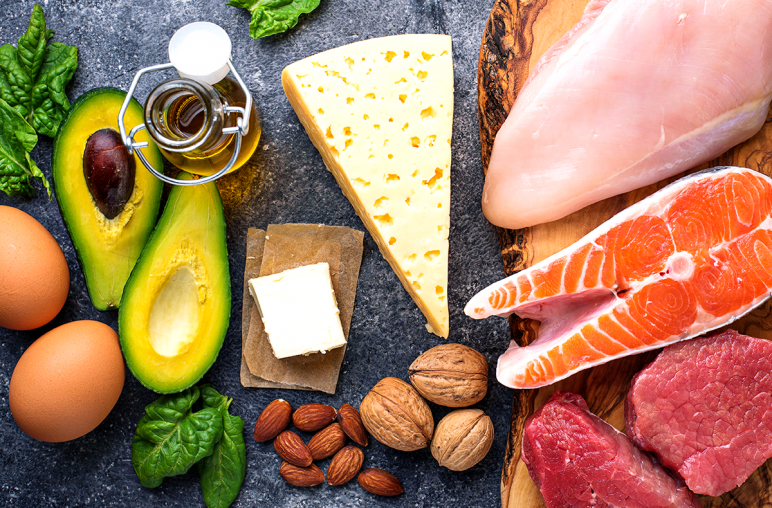 You’ve probably heard people raving about the wonders of the ketogenic diet, or keto, as it’s more commonly known. 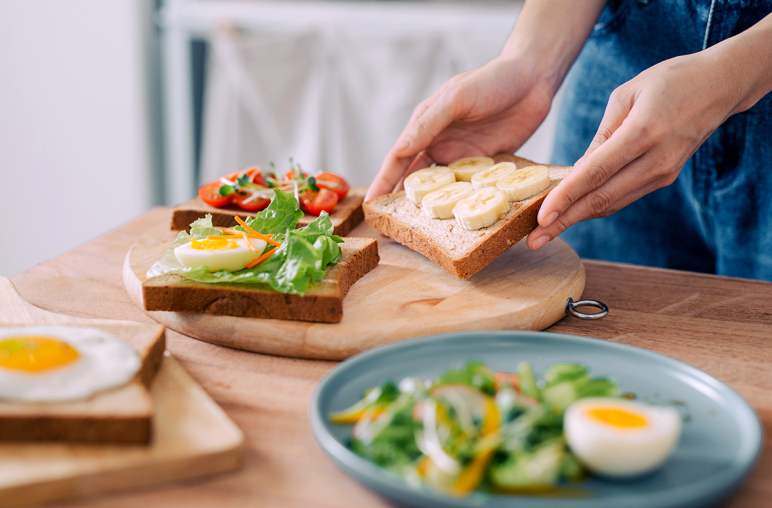 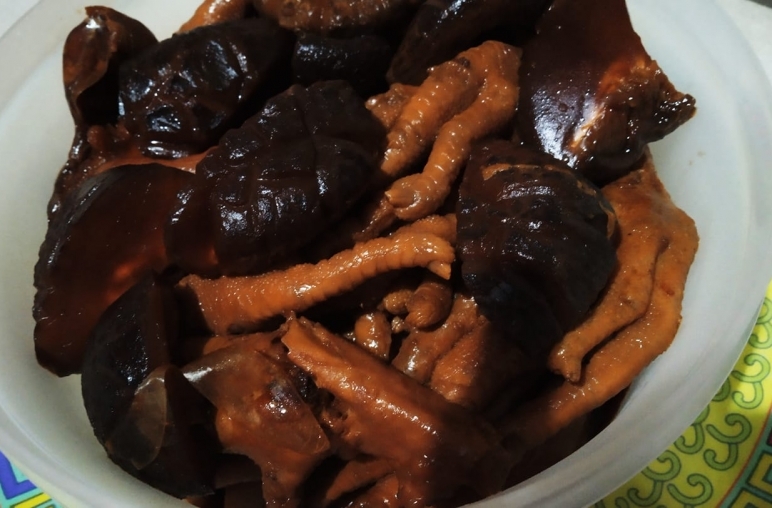 This low-carb, high-fat diet quickly rose to popularity amidst the biohacking craze, with many scientific studies supporting its health claims, particularly relating to weight loss. 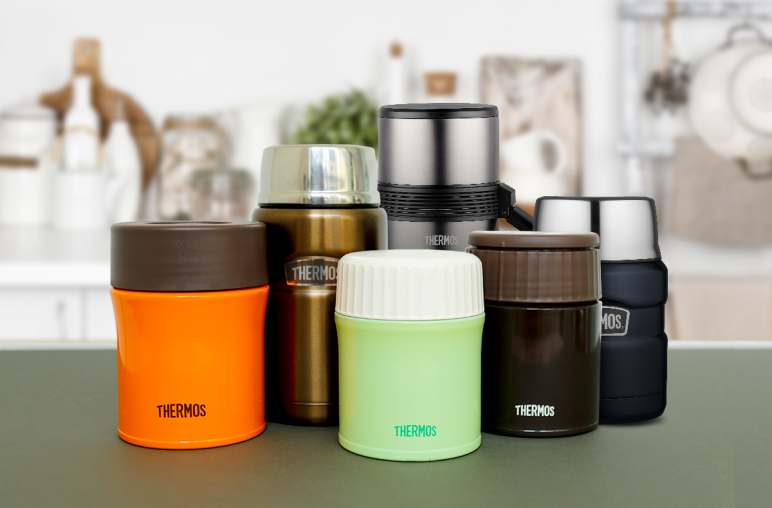 Much more than a stylish and environmentally friendly way to tabao (takeaway) lunch to the office, Thermos® Food Jars can also be used to cook fresh, homemade meals while you’re out and about. 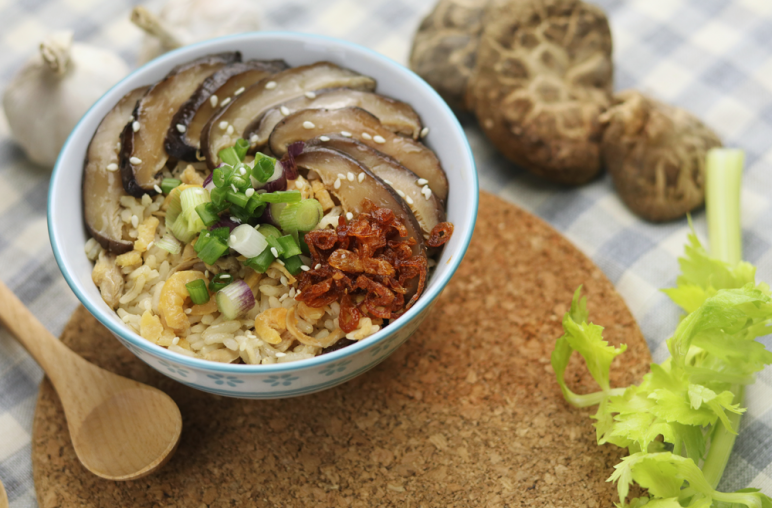 It is the perfect solution for busy modern lifestyles. 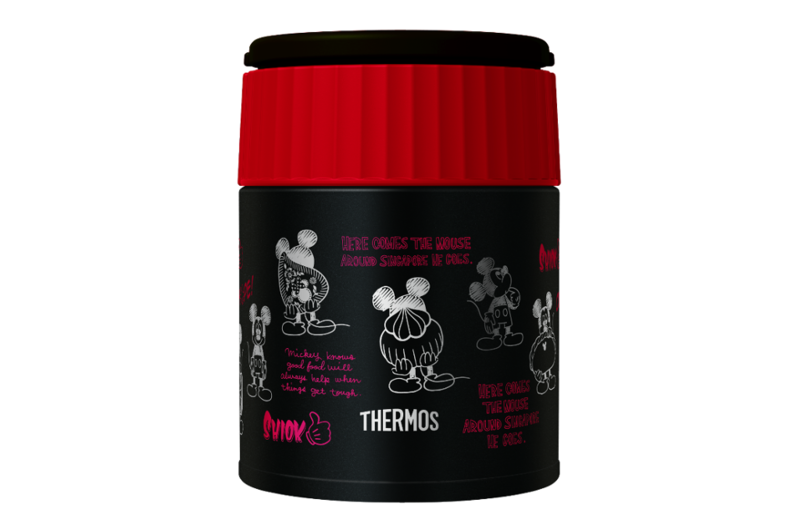 From busy parents looking for hassle-free ways to feed the whole family to time-starved young professionals tired of eating unhealthy takeaways, Thermos® Shuttle Chef® is the perfect kitchen helper for those who’d like to rustle up healthy homecooked meals while saving time and energy. 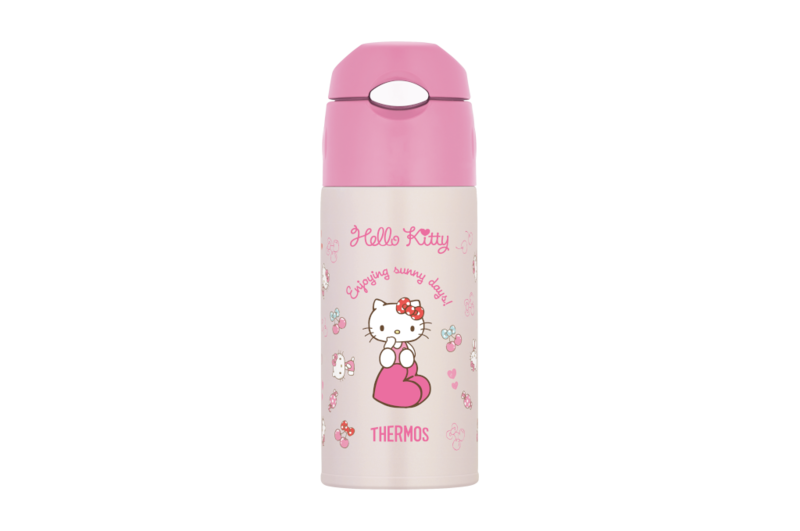 Embrace kawaii cuteness with this Hello Kitty JBQ-400HKS Food Jar that features an all-new refreshed and sleek design with a touch of soft pink, and first launched in Singapore. 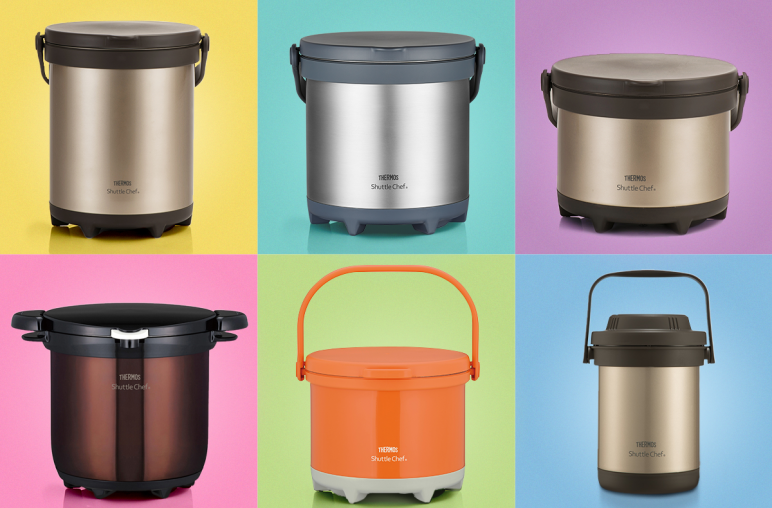 The leak-proof Food Jar features detachable lids for usage convenience and thorough cleaning, with light and compact design. 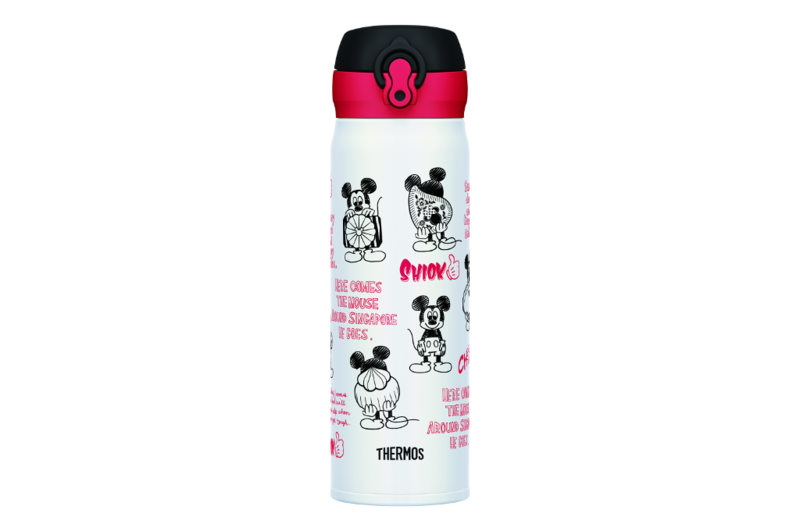 Designed for and available only in Singapore, the Thermos® Disney “Mickey Go Local” series brings together, for the first time, Mickey’s ever playful and optimistic outlook and elements of Singapore’s cultural heritage – namely its food and local lingo.